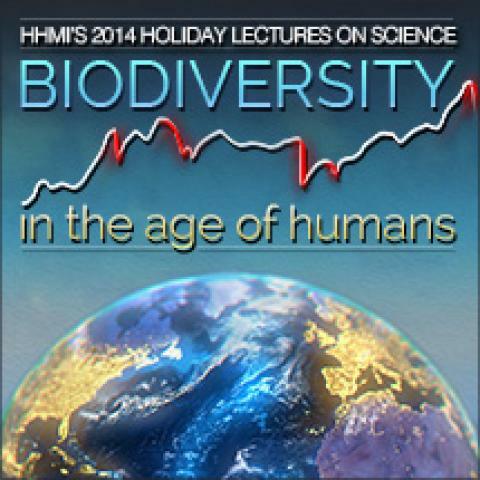 (33 min 4 sec) Human activities and their effects on biodiversity in the past, present, and future. Are we witnessing a sixth mass extinction? What factors threaten ecosystems on land and in the sea? What are researchers doing to try to conserve biodiversity and ecosystems?